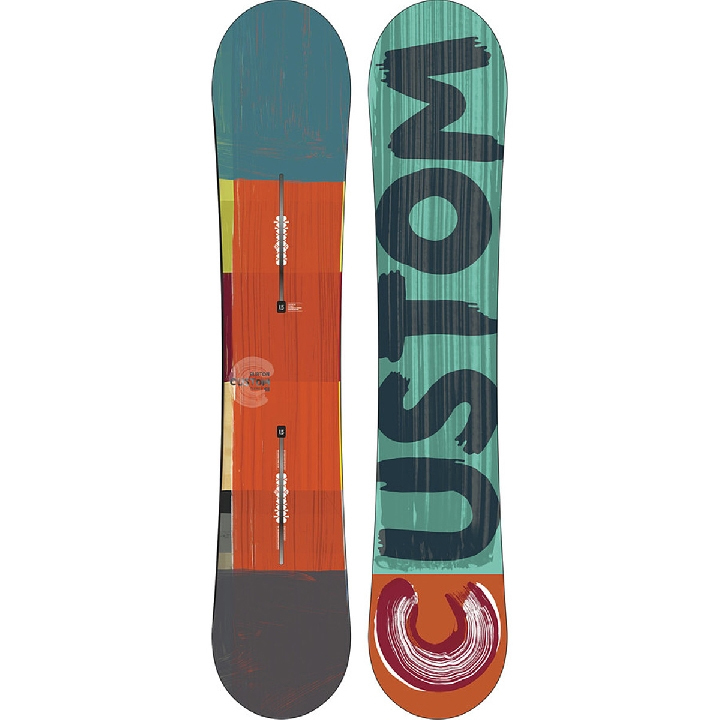 The Burton Custom Flying V Snowboard puts a modern twist on the original Custom board. 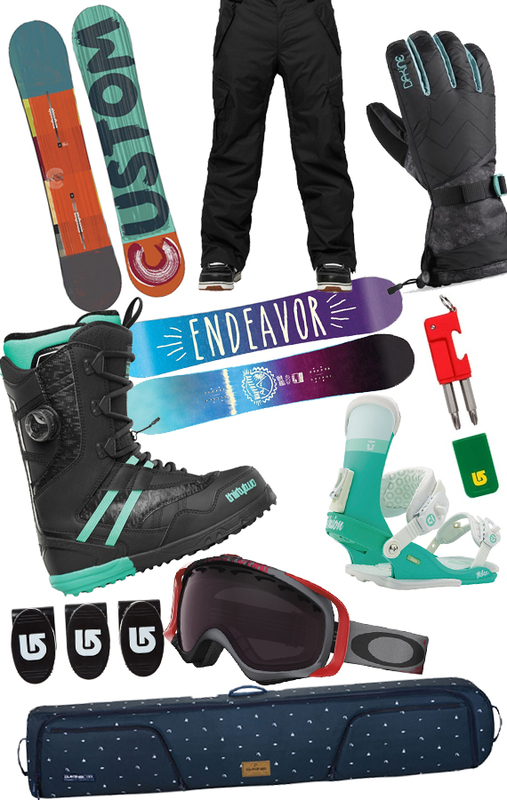 Flying V gives you the best of both rocker and camber for freedom and fun everywhere on the hill. There’s a smattering of tech, like Frostbite edges, Squeezebox, and The Channel mounting system to squeeze out every last bit of performance. And with its team-tested heritage, you already know the Custom is up to whatever you throw at it. 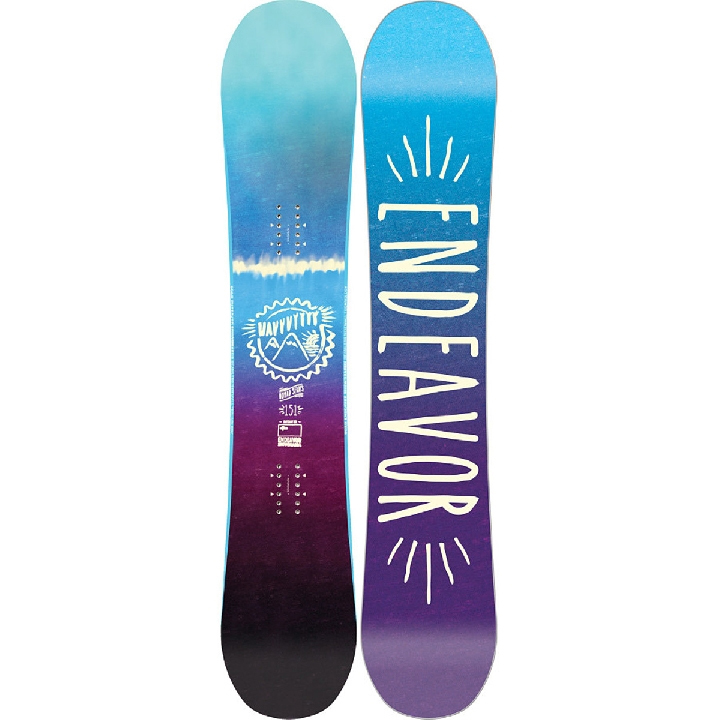 From Whistler to Whiteface, the Endeavor Nomad Series Women’s Snowboard provides all-terrain freestyle versatility for riding the entire mountain. You know how frustrating it is when your boots feel comfy until heel lift starts ruining your day? 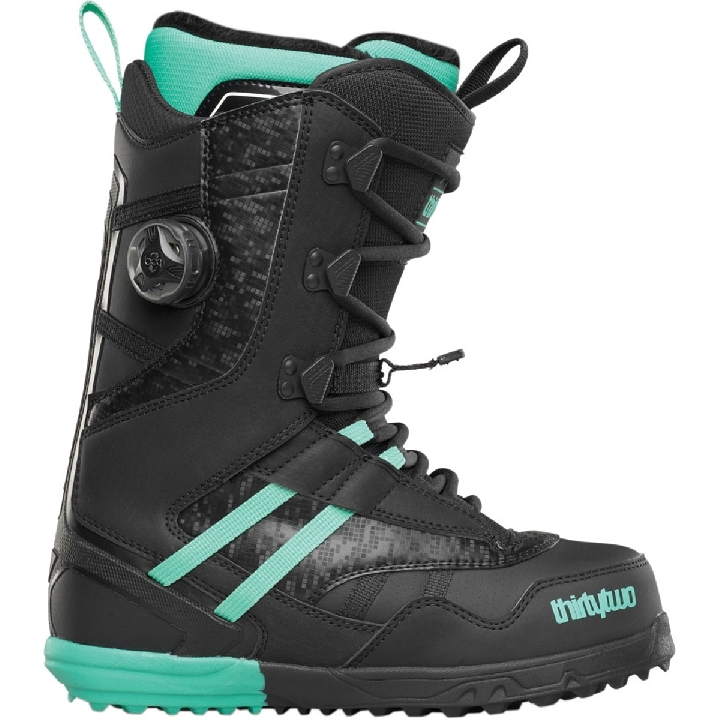 Well, with the Thirty Two Session Boa Women’s Snowboard Boot, you can kiss heel lift goodbye, without having to give up an ounce of comfort. That’s because the Session combines the fine-tuned fit of traditional laces, with the unrivaled heel-hold and adjustability of a Boa closure. And with Thirty Two’s legendary fit, and a supportive medium-stiff flex, these kicks will keep you charging from first chair to last, from the park to the steeps, and everywhere in between. 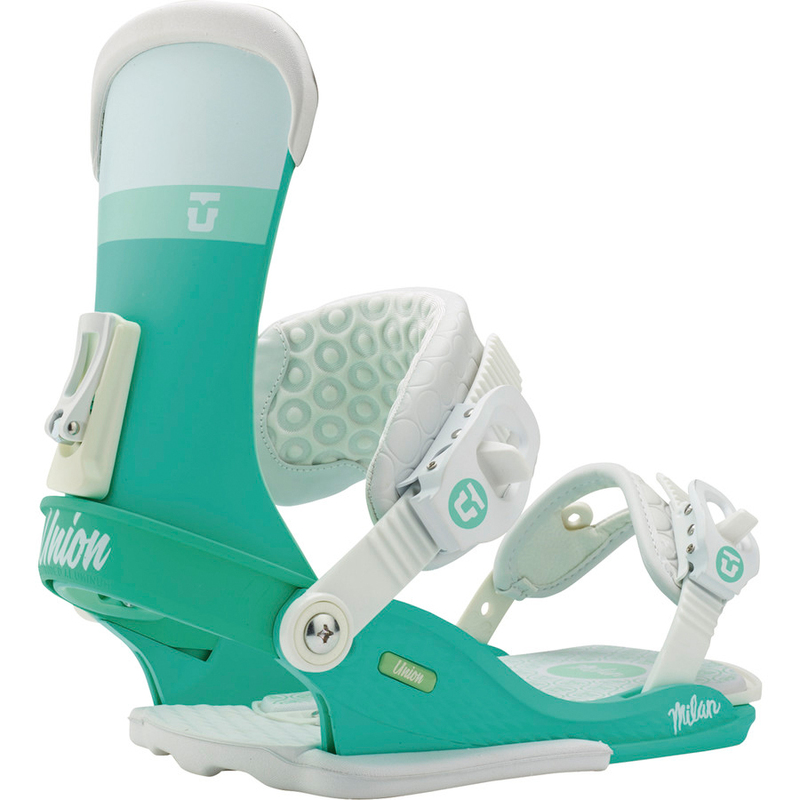 Fashion meets function in the Union Women’s Milan Snowboard Binding. Not only is it perfect for carving groomers, surfing powder, and sliding rails, but it looks damn good doing it too. It has a soft flex that’s perfect for jibbing or lighter-weight riders, and it has a women’s-specific design to ensure all-day comfort. How many ways can you wear the 686 Men’s Authentic Smarty Cargo 3-In-1 Pant? The answer is three, and 686 knows that that is likely two more than any other pair of pants you have. 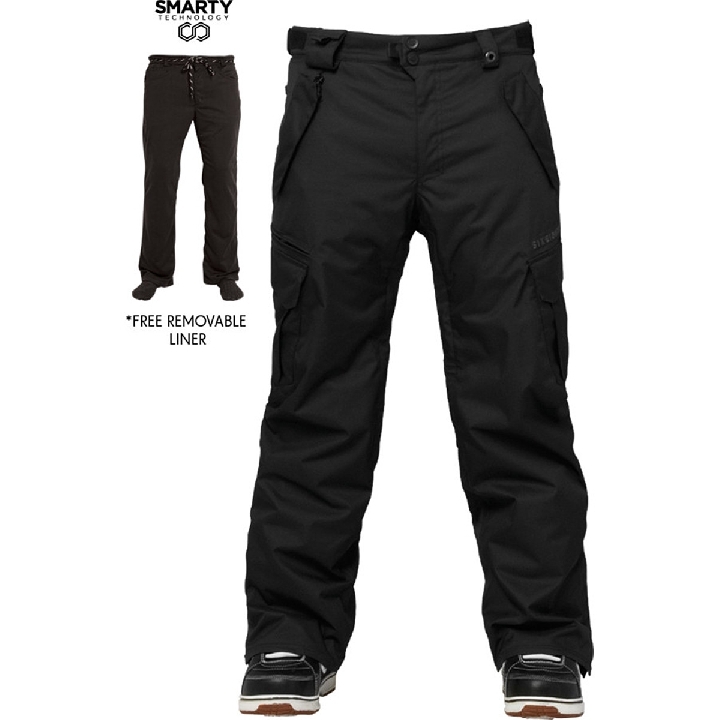 The Smarty lets you rock just the waterproof shell pant for days of spring skiing or hiking laps through the terrain park. It lets you wear just the shoelace-closure microfleece Smarty liner for super-soft and comfortable aprés-ski lounging or late-night drive-thru cheeseburger runs. And it lets you put them both together for those frigid days on the slopes when being both warm and dry is a luxury. 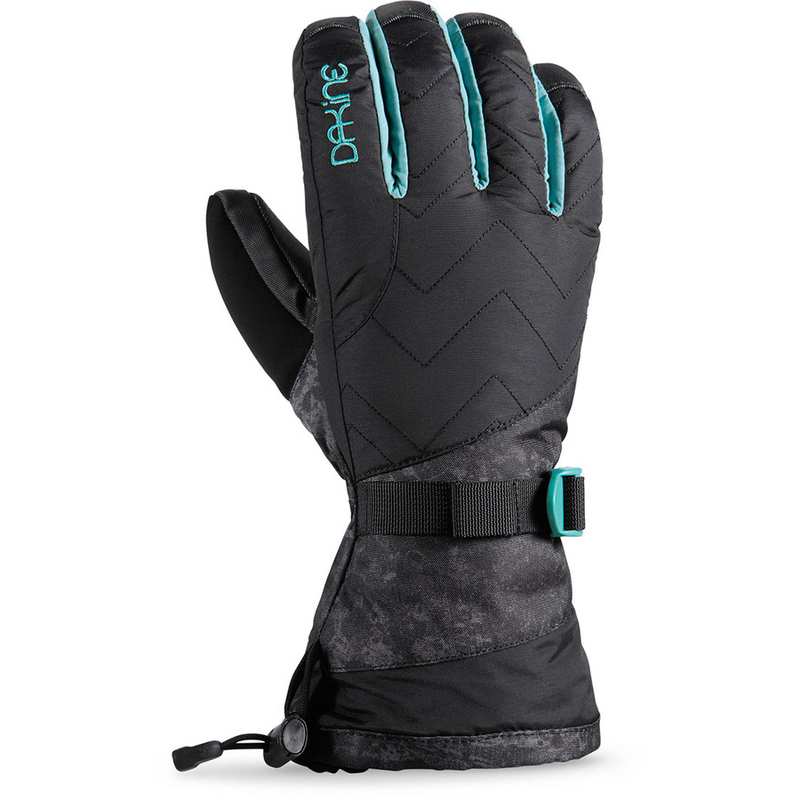 Cold hands are a drag, and Dakine wants you to have fun, hence the Camino glove. There’s a whopping 280 grams of high-loft synthetic insulation, which will keep you warm when even the penguins are shivering. If that’s not enough, there’s an internal heat-pack pocket for those extra-frigid days. Embark on your next pow safari with the fully padded protection of the Dakine Low Roller Snowboard Bag. 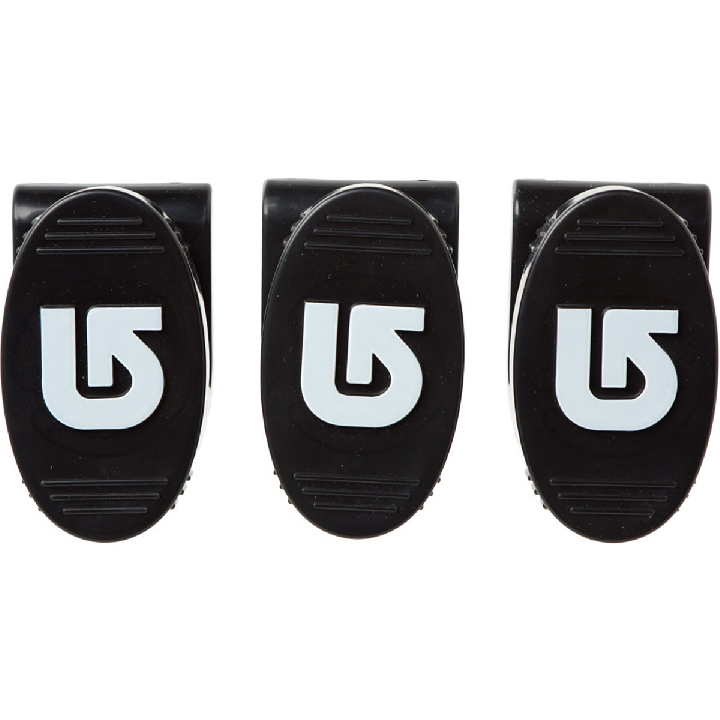 Slip your boots into the two exterior pockets and use the full-length zipper to easily insert your board and bindings. Oakley’s HDO lens ensures un-distorted vision from any angle—say good bye to fun-house-mirror peripherals, and the scratch-shunning lens treatment stands up to tree branches, face-plants, and jacket zippers. 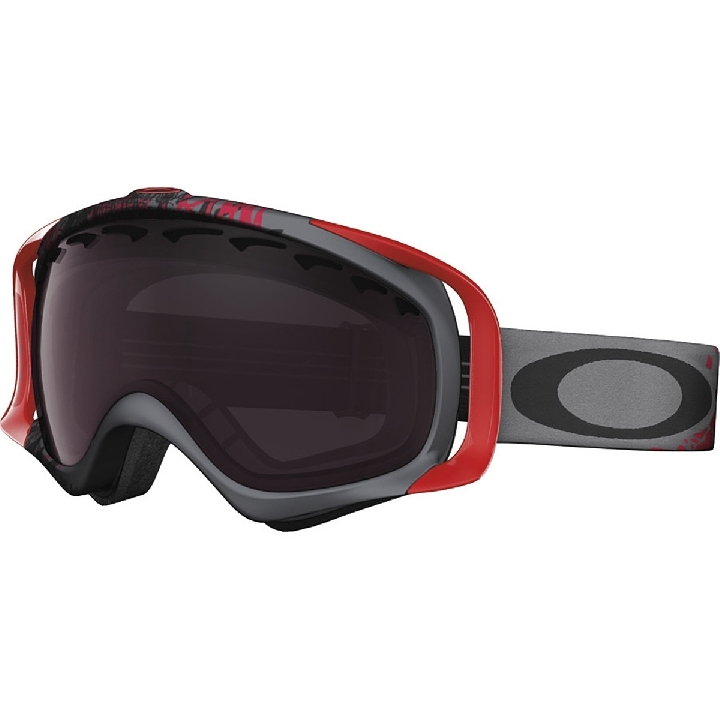 Oakley’s anti-fog lens treatment banishes moisture build-up, and the included Microclear bag comes in handy when you need to clear snow out of your Crowbars after a failed attempt at Seth Morrison-like epicness. Whether you’re showing off a vintage Backhill, your busted deck from last season, or you just need to get your board off the floor in a cramped space, the Burton Board Wall Mounts will do the trick. 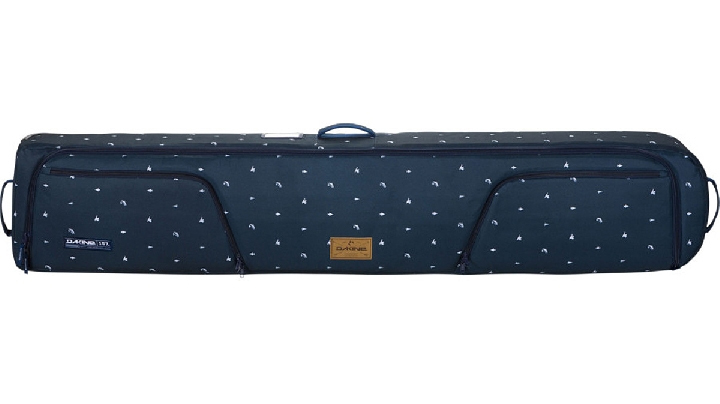 This three-piece set secures any snowboard to pretty much any flat surface. The Burton EST Tool includes Phillips #2 and #3 screwdrivers, a bottle opener, and an Infinite Channel System Plug Pick for your ICS board. 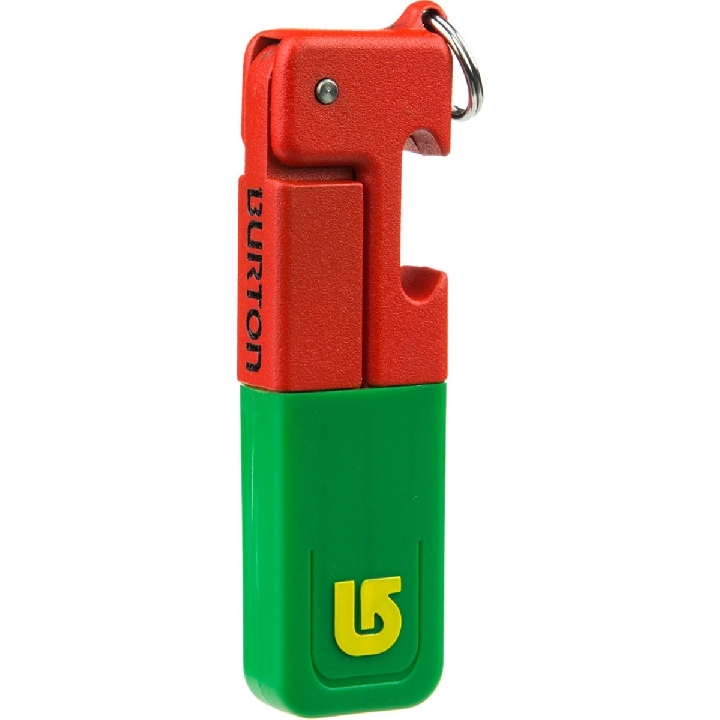 Burton designed this pocket tool so you can operate it with gloves on and integrated all the parts so none of them can disappear in the snow.